You probably have a great deal invested in your home. Isn’t it time to consider the ultimate in home improvements and get a home generator? All those marvelous appliances, computers, TVs and systems such as your electric, heating, air conditioning and security don’t work if your power has gone out. 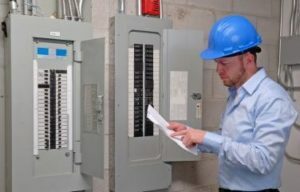 There are a growing number of reasons why your power can go out at any time. During hurricane season, the Kendall area is subject to high winds and electrical disruption from downed power lines and other storm related damage to the grid. 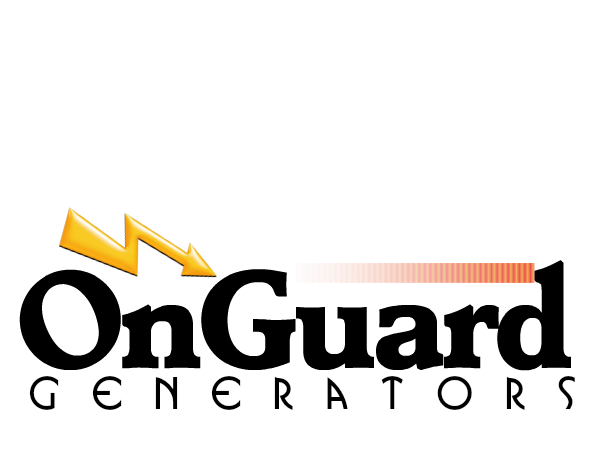 In extremely hot weather, the drain on utility power can overload the utility grid and force a shut down. And the growing population in our area puts greater and greater strain on the infrastructure every year. How long could your family survive comfortably without a reliable source of electrical power? The inconvenience of being without power for hours, days or weeks is sometimes paired with the damage that happens to your home when it doesn’t have power for an extended period of time. Mold growth is a direct result of wet building materials. You can lose hundreds, sometimes, thousands of dollars in food which spoils when your refrigerator goes out. If you work from home, the loss in productivity during a power outage can impact your livelihood. Your children no doubt rely on the Internet to do their homework nightly. 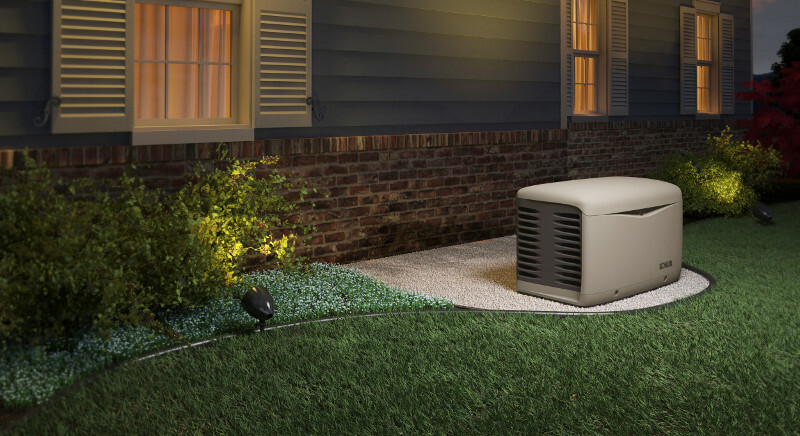 Having your own source of power from a standby generator gives you peace of mind that cannot be underestimated. Your family will be safer and feel safer when your lights and security system are operating properly. You can maintain a normal schedule and lifestyle without interruption for however long your power remains out. 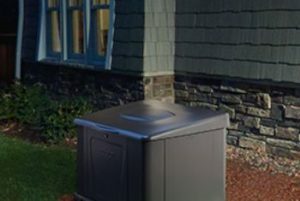 A home generator is the one system that ensures that all the other systems in your home work the way they should regardless of the weather or other power catastrophes. Protect your investments in your home and protect your family with the reliability of a backup generator for your home. A generator insures that whatever causes a power outage, it won’t cause you or your family to sit in the dark and wait for the power to come back on. There is no better protection for your home and family than the reliability of a home generator that delivers power when electrical utility power fails. No matter what the cause (hurricanes, tropical storms, brown outs or accidents), the safety of your family and your home depend on electricity to keep your home’s systems operating perfectly no matter what is going on in your neighborhood. While everyone else is sitting in the dark waiting for the power to go on, you can be safe and active in your home with all systems running. Call us today at (954) 280-1011 for generator sales, installation, service and maintenance.